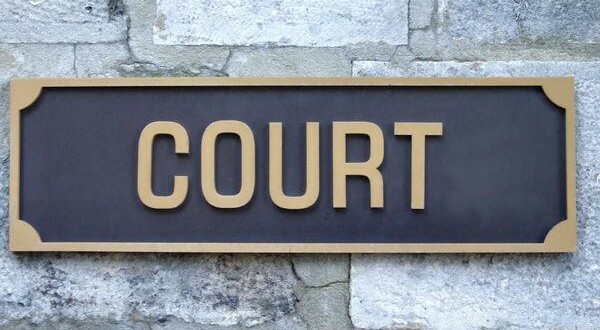 A 24 year old West Clare man has appeared before a special sitting of Limerick District Court today charged in connection with the seizure of almost €700,000 worth of cannabis. Ronan Clohessy of Crossfields, Cree, is charged with the possession of €680,000 worth of cannabis herb at QuerrinKilkee in County Clare and having the drugs for sale or supply on December 19. At the hearing before Judge Aeneas McCarthy Garda Trevor Shannon outlined that at 2.32pm on Friday he arrested the defendant on suspicion of having drugs for sale or supply at an address in Querrin. He then gave evidence of charging the accused with the offences before the court. Garda Shannon said the defendant replied “sorry” to one of the charges and made no reply to the other. Free legal aid was granted to the defendant. Detective Inspector John Galvin told the court the State had no objection to bail, subject to conditions. These included that the defendant surrender his passport and undertake not to apply for any new travel documents; that he sign on daily at Kilrush Garda Station, reside at Crossfields, Cree and undertake to inform the gardai of any change of address. Judge McCarthy fixed bail on the defendant’s own bond of €1,000 plus an independent surety of €5,000. The defendants brother gave evidence that he would put forward the surety, and he was approved by the court. The case was adjourned to Ennis District Court on January 14 next and the defendant was remanded on bail.